Modified the standard Cellula CRD100 seafloor drill to design the Boring Machine System (BMS). Contract included the design and build of the seafloor drill, drilling tools and offshore control van. 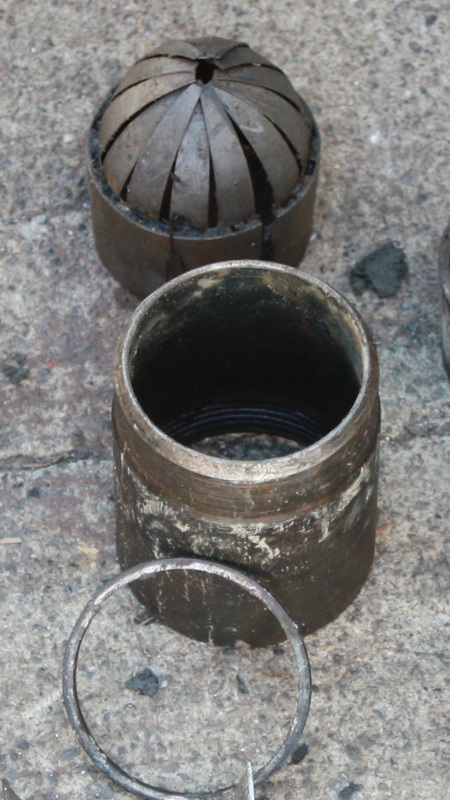 Custom drill tooling was supplied, including T146 core barrels (123 mm diameter samples) and a 450 mm diameter tool designed to install casing to 2 meters below mud line.